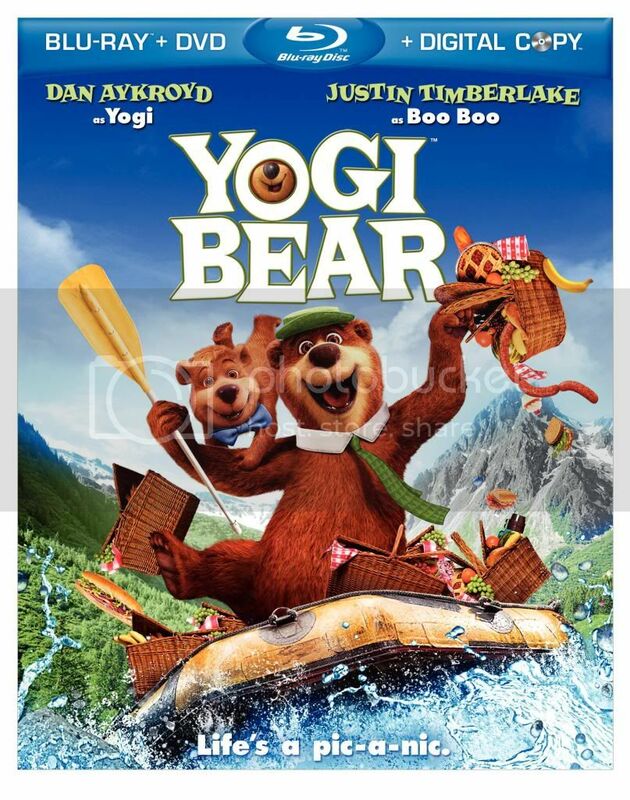 Everyone’s favorite pic-a-nic basket-stealing bear brings his meal-mooching ways to movies in this live-action/CG-animated adventure starring Dan Aykroyd as the voice of Jellystone Park’s famed troublemaker Yogi Bear and Justin Timberlake as the voice of Yogi’s faithful pal Boo Boo. Jellystone has been losing business, so conniving Mayor Brown has decided to shut it down and sell the land. 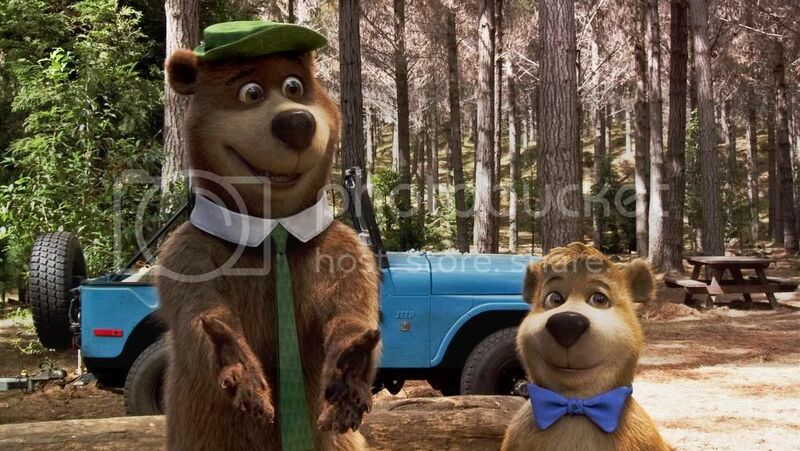 Faced with the loss of his home, Yogi must prove he really is “smarter than the average bear” as he and Boo Boo join forces with Ranger Smith to find a way to save the park from closing forever. 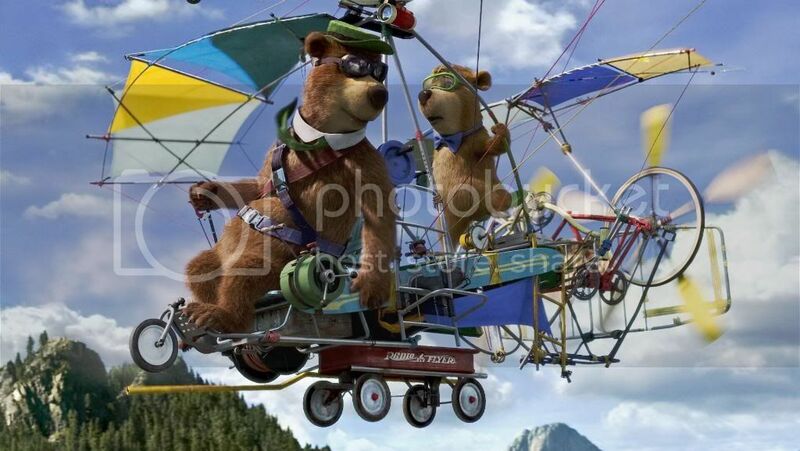 Anna Faris, Tom Cavanagh, TJ Miller and Andrew Daly co-star in this wonderful new incarnation of Hanna-Barbera’s classic cartoon. I really wasn't expecting much of this movie. We put it in the BluRay player on the day I received it and watched it while having dinner. I have to say I was pretty impressed with this movie. Very funny for young and old. The special features are pretty good as well. We spent an extra hour checking out the features .